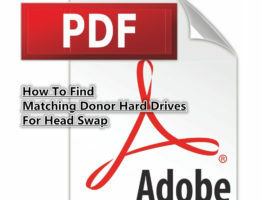 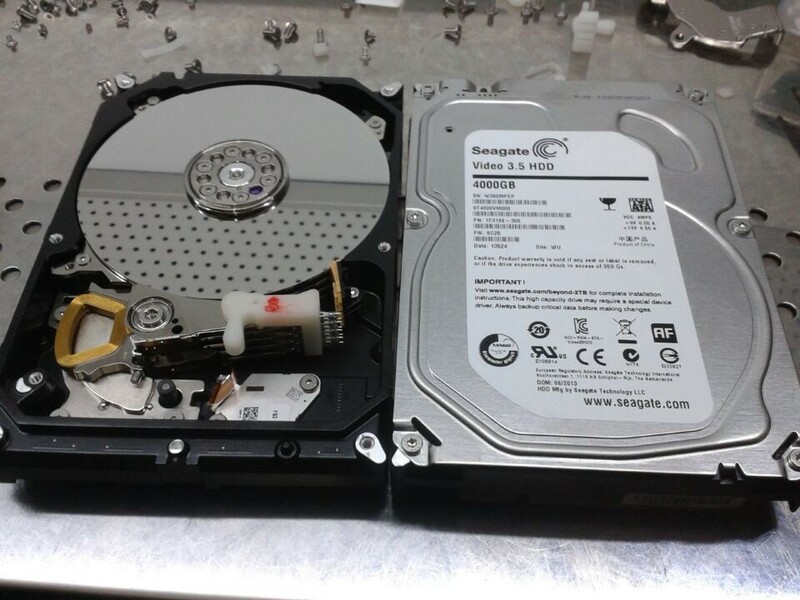 HDDHeadTools.com is one online professional shop selling specially hard drive head and platter swap tools and related physical tools. 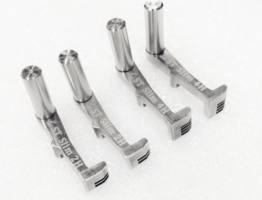 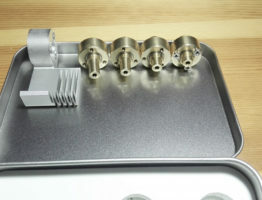 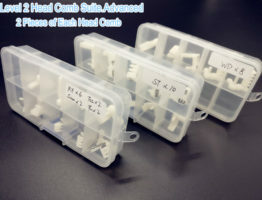 HDDHeadTools.com offers original head and platter swap tools at the lowest prices from factory. 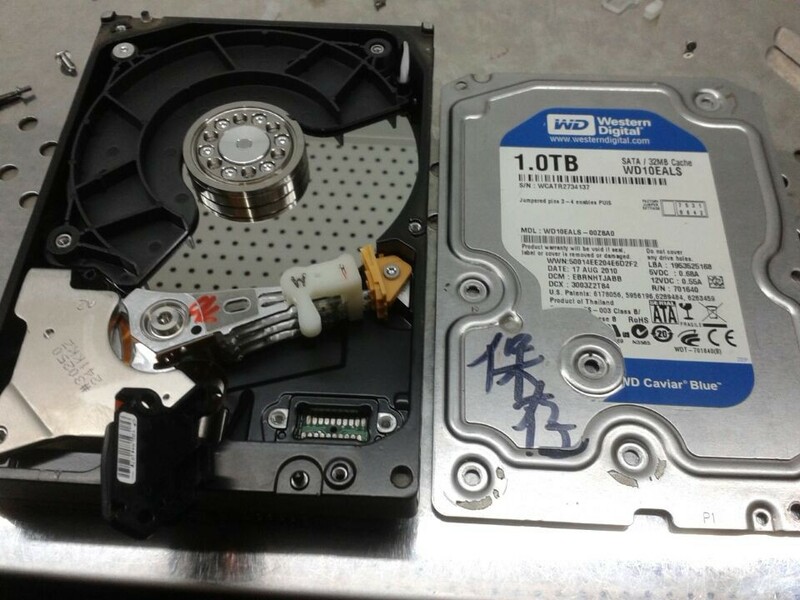 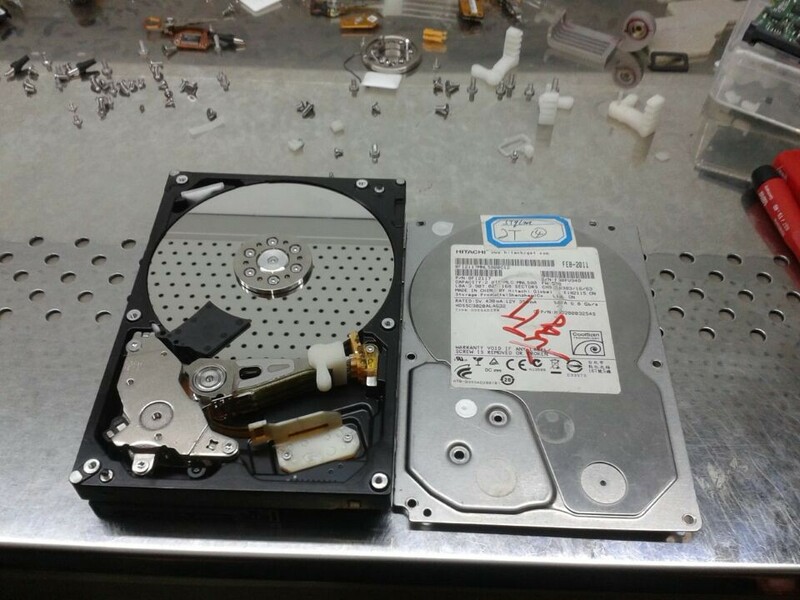 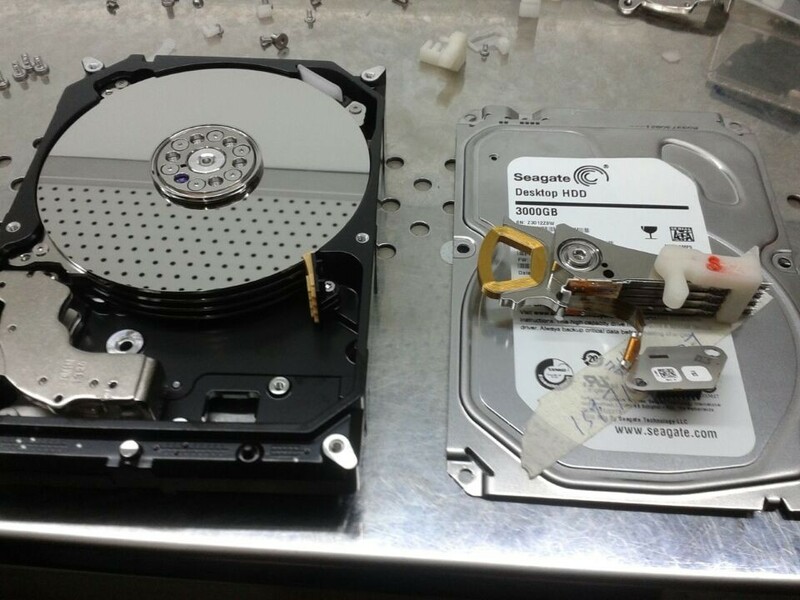 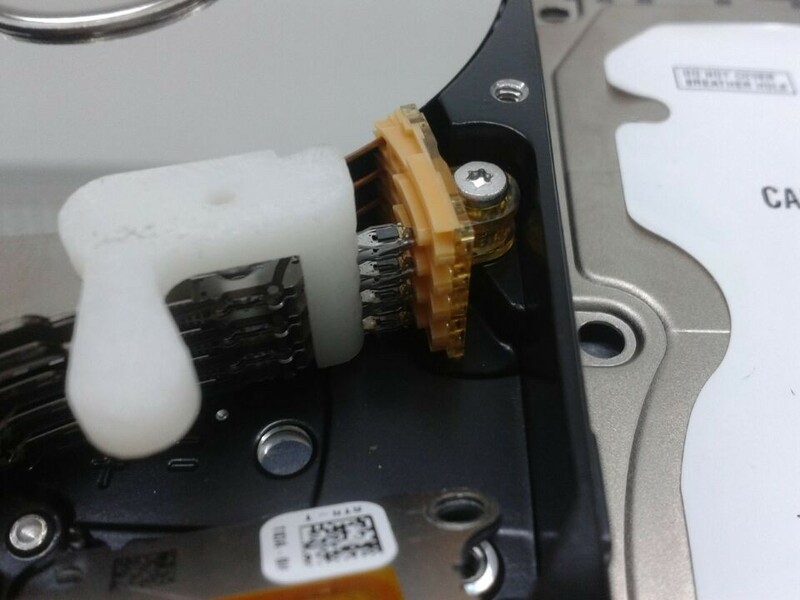 We sells the most cost-effective and real-working hard drive head tools so that all data recovery engineers can minimize their investment and maximize their data recovery business success. 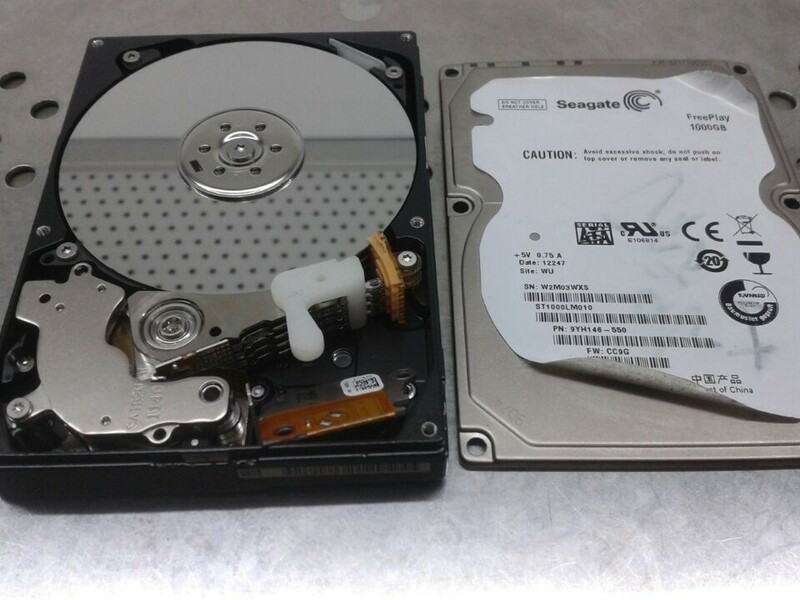 We will offer more and more head and platter swap tools in the future for full support and better support in all hard disks.